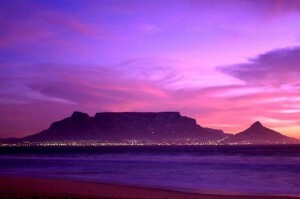 Located on the west coast of the country, Cape Town is one of the most luxurious and biggest cities in South Africa. It is greatly endowed with great attractive sceneries that draw in thousands and thousands of tourists every year. The weather is cool and very suitable for holiday vacations and letting the mind unwind from great strenuous activities. The initial inhabitants of this beautiful city were the Khoi san people. Today the town has greatly transformed into a big great city full of attractive scenes and providing the best vacation for individuals. Below are some of the things you must do while paying a visit to Cape Town. Table Mountain, looking very table-like! This is one of the most amazing places in Cape Town, South Africa. Climbing the mountain to the top will provide you with one of the most breath-taking views that you will never forget. There are also cable cars to take you up the mountain if you don’t feel up to the climb. It's hard to believe somewhere this beautiful could house a prison! This island reveals the vivid picture of the apartheid regimes. This island was used as one of the prisons for those who resisted the colonial masters. The former South African president Nelson Mandela spent 18 years of his life on the island trying to fight for the justice and freedom of his people. 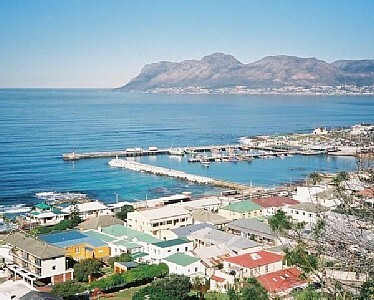 Visiting such historical sites will make your trip to Cape Town very exciting and unique. 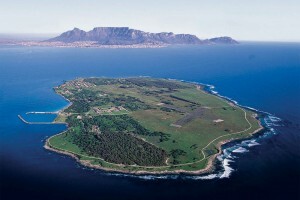 The present South African president Jacob Zuma also spent 10 years on the Robben Island. This island therefore signifies heroism and great triumph, but is also a great place to relax due to the tranquil atmosphere and wonderful weather. 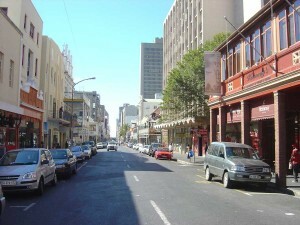 Long Street, it's easy to see how it got its name! This is one of the busiest streets in the city. The street houses great shopping centres, boutique and designer shops, coffee places, bars and music places. The bars along this street offer live performances of music by famous artistes. Day or night, the town is always vibrant and everything seems to be in motion. This street has everything that one may ever dream of in his vacation. Miss out on checking this street and you shall have missed an awesome vacation. Cape town has some beautiful beaches for you to choose from. The Muizenburg and Kalk Bay beaches are cool, nice getaways. Nothing gives a day a good start like waking up experiencing the beautiful rays of the sun on your skin. The rays strike your skin gently and the cool evening breeze sweeps across your body providing one of the best and most romantic moments possible. I have always wanted to go here. Someday. How high is table mountain? Are there trails around it for hiking? Is the prison that Mandela was in open for tours or still a functioning prison? This place looks so romantic! Honeymoon destination, perhaps.